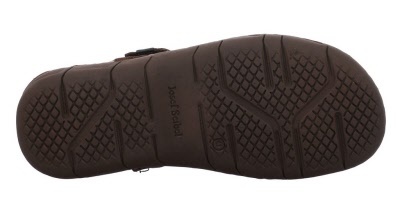 Josef Seibel. PAUL 15. SANDAL. MORO. Sizes: 12. 13. 14. 15. 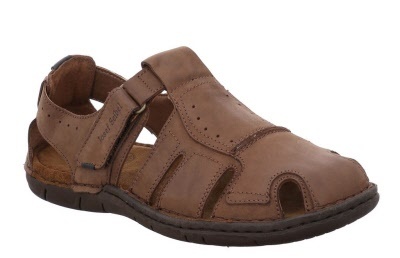 | Josef seibel paul 15 sandal. moro. << Back Josef Seibel. PAUL 15. SANDAL. MORO. Sizes: 12. 13. 14. 15. 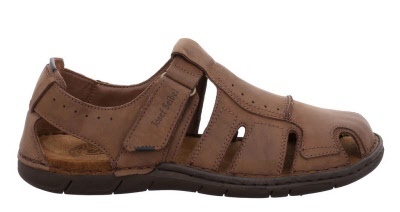 Josef Seibel Paul 15 men's closed toe fisherman style sandal with touch fastening closure and partly enclosed heel. 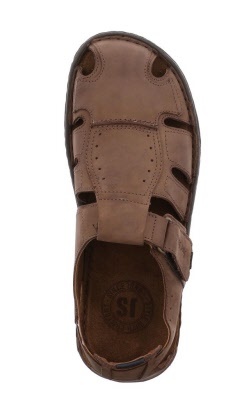 Amazing comfort from the tried and tested soft cushioned footbed.